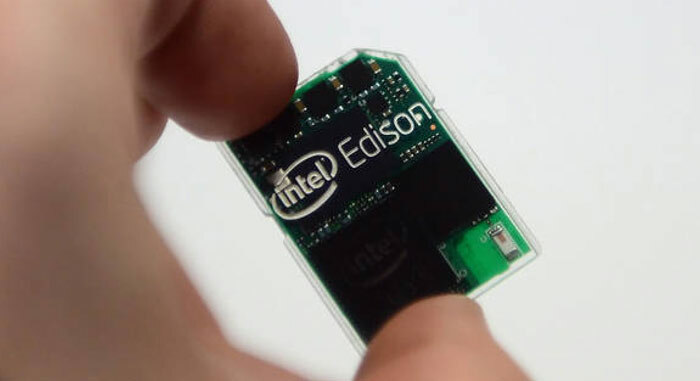 A few months back Intel did announce that they were going to enter the market with their low powered chips but looks like they were bluffing as none of the wearable devices that they showed on CES had Intel’s chips inside them. It was confirmed that Intel was using ARM chips for some of the demos that they demonstrated but Intel declined to answer which ones had ARM chips in them. That’s not it as Intel has held an ARM license for a lot of years and even the smart watch that they showed on CES had an Infineon chip with an ARM core inside that was not even new and was already in the market. Corporate Communications Manager Bill Calder said that their real aim is to get into the new market as soon as possible with the help of their own designs and technology and if we can achieve that by using a customized ARM chip of our own then we will do it. With this news out Intel have been questioned if they had any chips low powered enough to runs on smart watches or headsets that they showed on CES or were they just getting into the market. Intel has always been known for their powerful processors that runs almost all the PC’s and servers in the world but with sales decreasing day by day they have to move towards mobile industry as its evolving day by day and customers are looking for better, faster and powerful devices but after using ARM chips at CES we don’t think they will have any good results as all the smartphones in the market nowadays are equipped with ARM chips made by Samsung, Apple or Qualcomm and to beat them Intel has to come up with a low powered chip of their own that is better in performance. Even though the wearable’s that they showed on CES are not going to be introduced to the market unless a partner wants to team up with Intel and bring it to the market using the chip of their choice weather its Intel’s or ARM but according to Calder the goal here is to “transition to Intel (chips)” in the future. The new chip looks really awesome and I think it will surely hit the tech market. Intel will surely get some features added to this new tech.